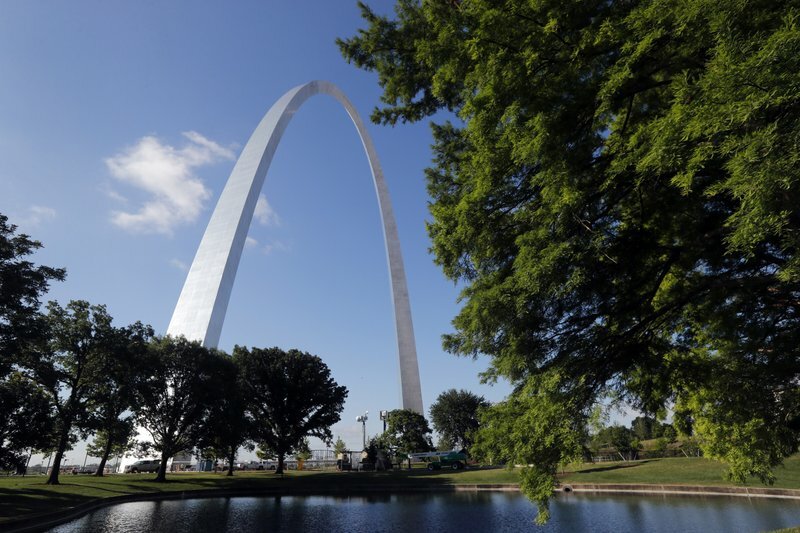 [post_ads]The revitalized Gateway Arch National Park was dedicated Tuesday, the culmination of a $380 million public-private partnership that Missouri political leaders see as a template for the future of the national park system. Several hundred people stood in steamy heat for a ceremony in the shadow of the 630-foot-tall (192-meter-tall) monument to westward expansion that sits along the Mississippi River in downtown St. Louis. The five-year project was the first major renovation since the Arch opened in 1965. 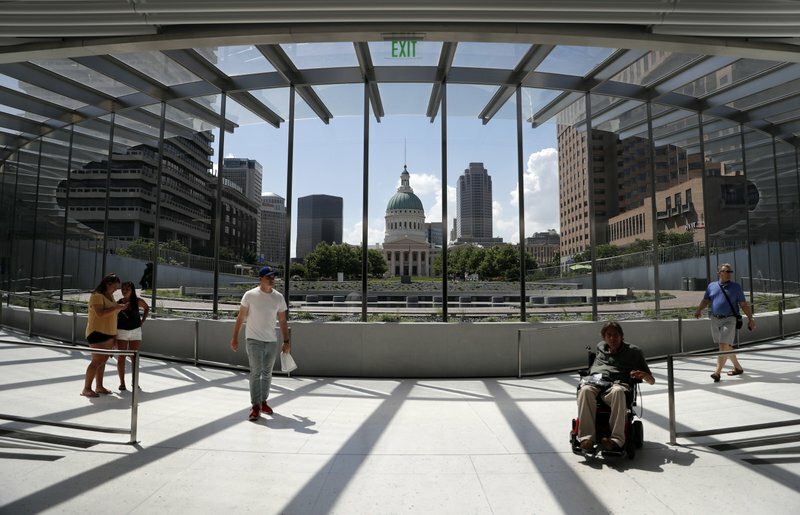 It included a $176 million remaking of the sprawling underground museum that sits beneath the Arch, a sprucing up of the grounds around the monument, and development of a grassy park built over nearby Interstate 44 to eliminate a disconnect that made it difficult and treacherous for pedestrians to move between the area around the Arch and the rest of downtown. “It means that every once in a while we can get it right because there’s so much noise out there about how bad government is,” Democratic Sen. Claire McCaskill said. “I think we’ve really set a template of how we can take care of and further expand this great park system in the future,” Blunt said. The rebuilt museum is much larger than the previous one that opened in 1976 — 46,000 square feet (4,273 sq. meters) were added. It features a curved glass entrance cut into the ground beneath the Arch. A map on the floor shows the routes followed by pioneers as they moved westward. Another part of the museum tells the history of St. Louis. More changes are in the works. A project to improve the Old Courthouse, which is part of the grounds and was the site of the first two trials in the landmark Dred Scott slavery case, is expected to be complete by 2020.